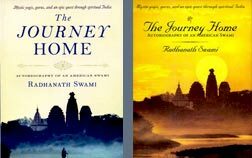 Radhanath Swami – Wonderful answer by HH Radhanath Swami Maharaj!!! Comment on Always Positive by Sumit Sharma. 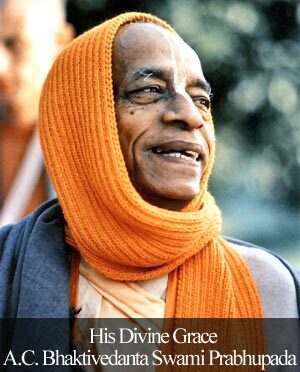 Lord reciprocates with each and every devotee in a different rasa and devotees never contend to change their rasas with the Lord. This is the difference between material and spiritual achievements. In spiritual life, everyone wants others to make progress and serves others in that mood, however in material life, everyone is doing leg-pulling to win the cut-throat competition. 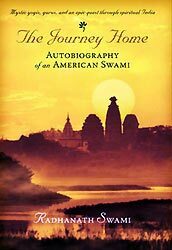 Thank you very much for sharing this story of Radhanath Swami.